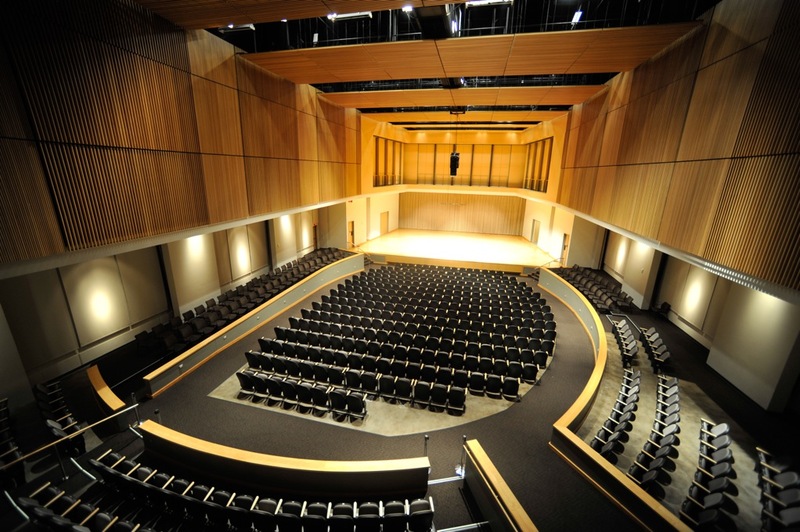 Kennesaw State Festival of New Music presents Music of Origins March 14-17, 2016. The 2016 Music of Origins festival is a special presentation of the annual Kennesaw State Festival of New Music (KSFNM). This year’s festival focuses on music and composers from several specific cultural backgrounds that inform the musical traditions of these cultures and ethnic groups. Chinese ethnic and folk traditions will be highlighted in a special performance by Voice of Yunnan. American folk acoustic duo Lowland Hum explore folk traditions and the intersection of creative writing with music and lyrics. KSU Symphony Orchestra and Wind Ensemble welcome guest composer Kamran Ince whose Turkish/American ancestry influences his music and highlights Turkish/Balkan traditions. In addition to performances, the festival will also feature various residency actitivies. Goans, Lauren and Goans, Daniel, "Kennesaw State Festival of New Music, Music of Origin" (2016). School of Music Concert Programs. 13.